Nicely done. 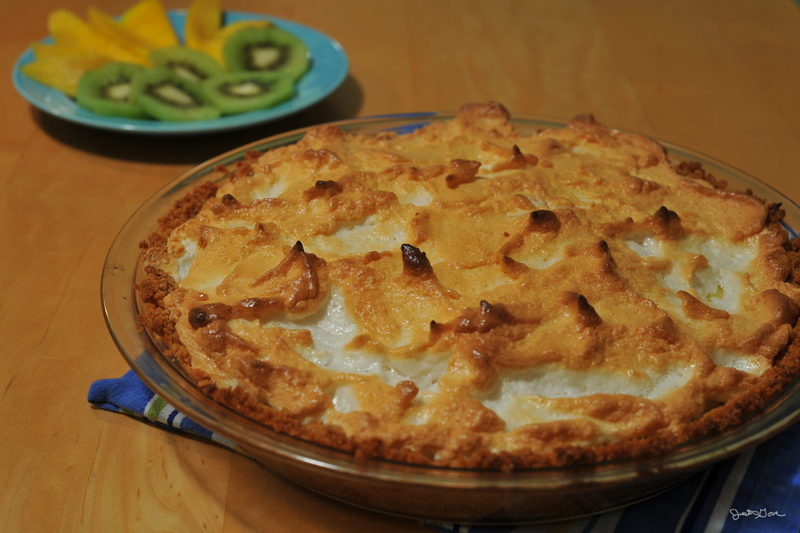 And I love coconut cream pie (only w/graham cracker crust)! Will be curious to know if your babe has a predilection for coconut. So happy you and Justin are about to find out. It is indeed the most wondrous (and a few other adjectives)journey in the world. Your father showed me a pic of you-what a glow!